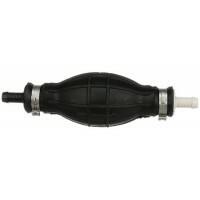 EPA COMPLIANT/CARB CERTIFIED.Multi layer bulb designed for high performance priming in the harsh mar..
EPA/CARB COMPLIANT. 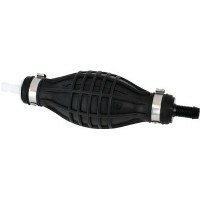 Features gasoline and solvent-resistant construction, stainless steel clamps, an..
High output primer bulb-60% more output per pump than leading competitors. High flow double check va..
Primer bulbs meet 2011 EPA regulations for low permeation of fuel with the look and feel of the prev..